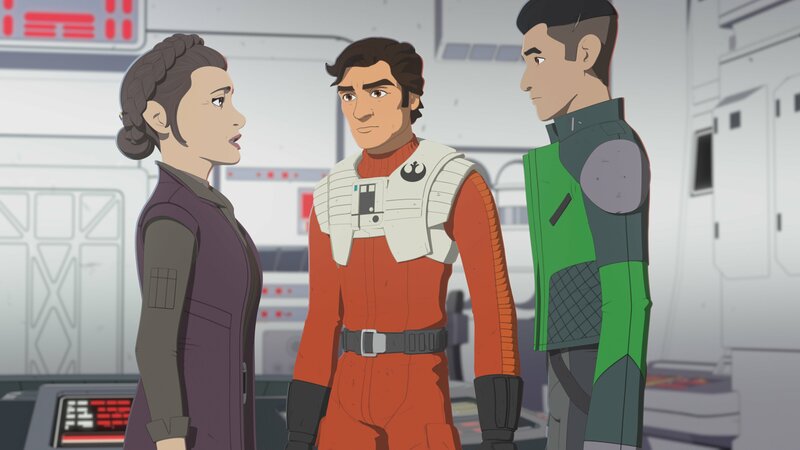 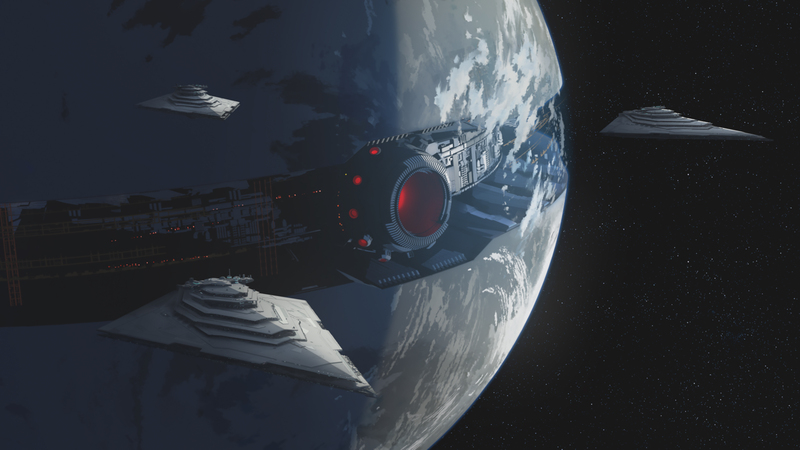 The eleventh episode of Star Wars Resistance, “Station Theta-Black”, airs on the Disney Channel this coming Sunday. 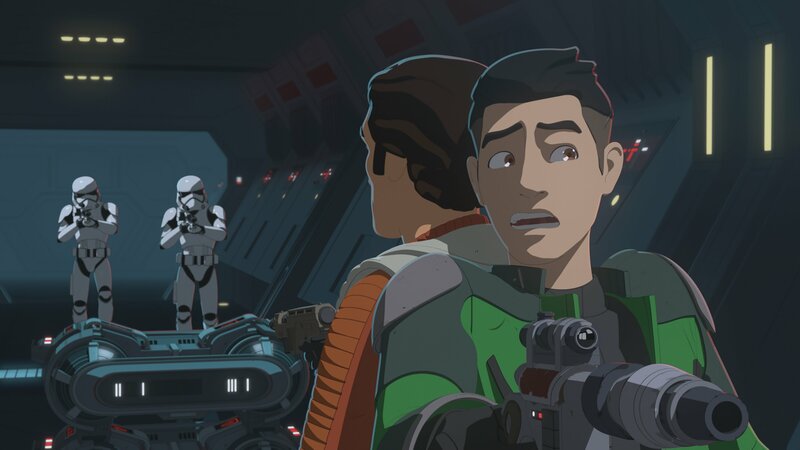 We were sent a new clip and some cool images from the upcoming episode which has Poe and Kaz find an abandoned First Order mining facility in the Unknown Regions! 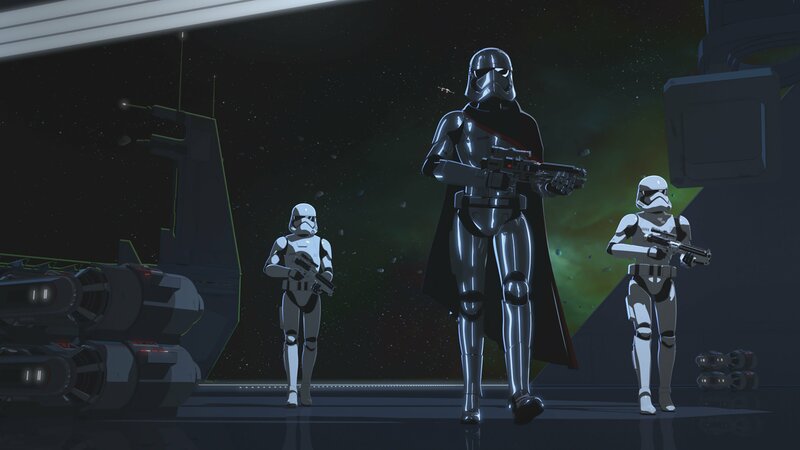 The new episode – “Station Theta-Black” – will also be available SUNDAY, DECEMBER 9th (12:01 a.m. PT) on the DisneyNOW app and Disney Channel VOD, giving kids and families access to the series wherever and whenever they want to watch.